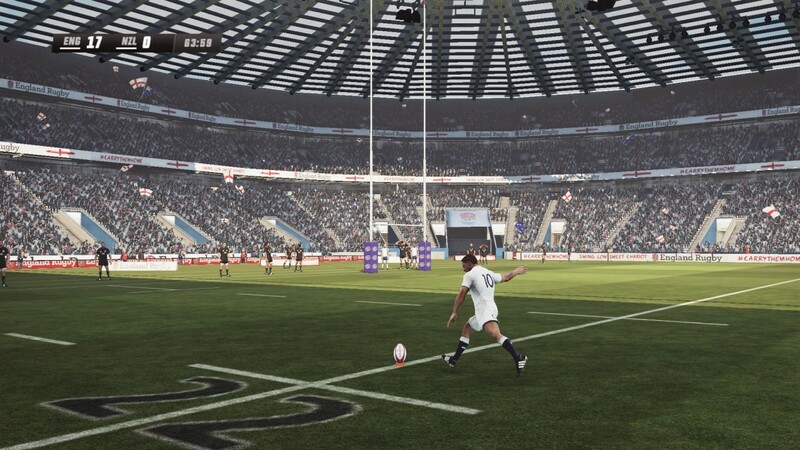 Kick off with Rugby Challenge 3 - available now on consoles - Use a Potion! 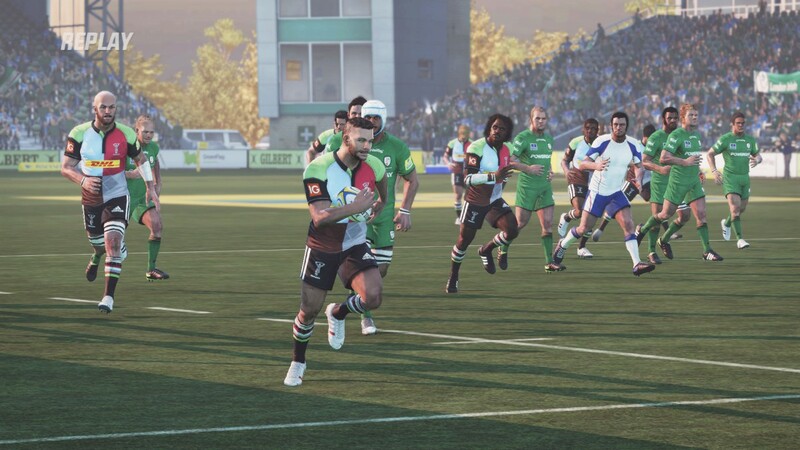 Rugby Challenge 3 introduces even more competitive gameplay, with added realism and fast-paced action with the best players and biggest teams across the world. 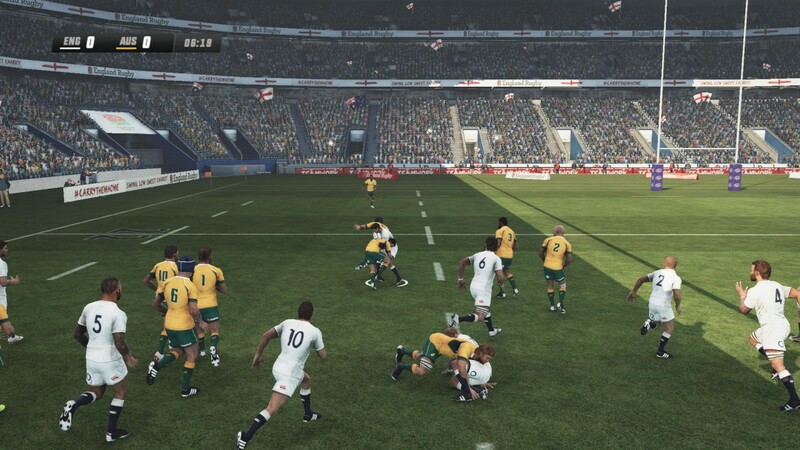 Containing a host of official licenses, players can get to grips with teams such as England, the Wallabies, the Springboks and many more, as well as playing in leagues such as the Aviva Premiership. 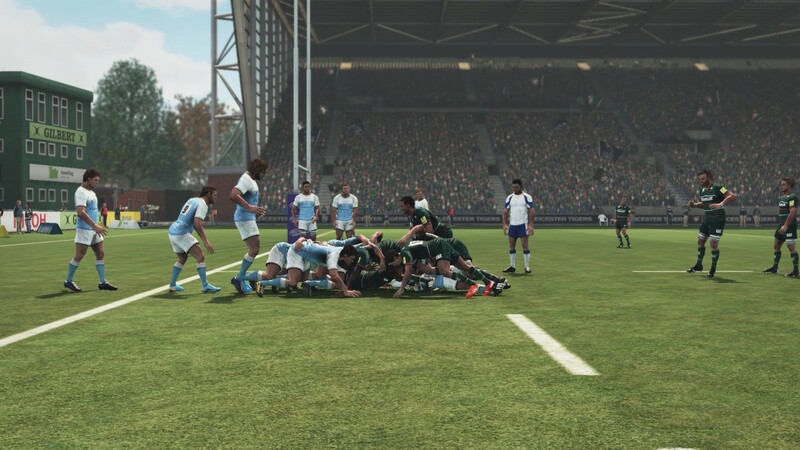 With myriad new features, improvements and fresh content, Rugby Challenge 3 includes Rugby Sevens action for the first time, Be A Pro mode where you go from rookie to captaining your club and representing your nation; and FanHub to create your own player, with player and team sharing capabilities across all platforms. 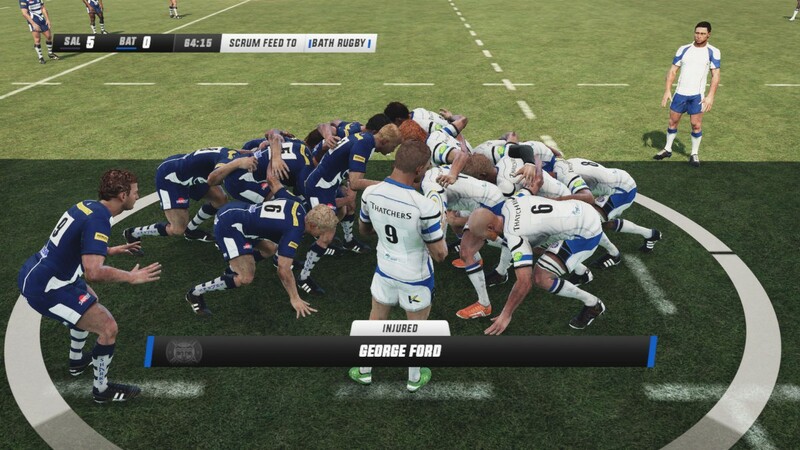 All this encapsulated in a brand new graphics engine for players to indulge in. – Real-time commentary from seasoned rugby commentators Grant Nisbett and former All Blacks turned commentator Justin Marshall. French language commentary from Eric Bayle and Thomas Lombard. – Play in different game modes including: Single Match; multi-team Competition; extensive multi-year Career Mode; Be a Pro Mode; and Online Multiplayer Mode. 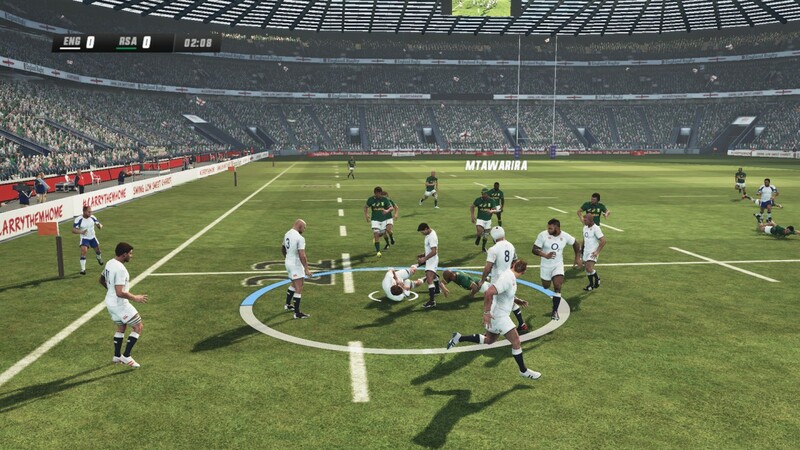 – Play over 11 competitions including Super Rugby, the NRC and Currie Cup. 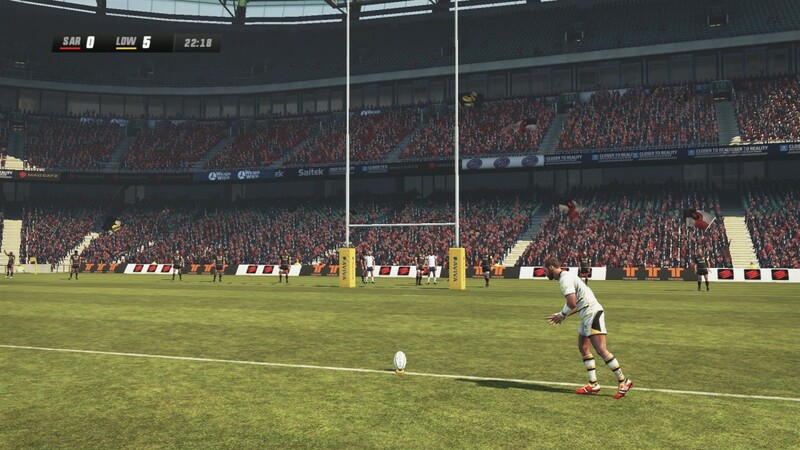 Rugby Challenge 3 is available now on Playstation 4, Xbox One, Playstation 3 and Xbox 360.